The Shingle in at Cleveland is a well-established Licensed, Cafe and Restaurant and is located at the Stockland Shopping Centre. 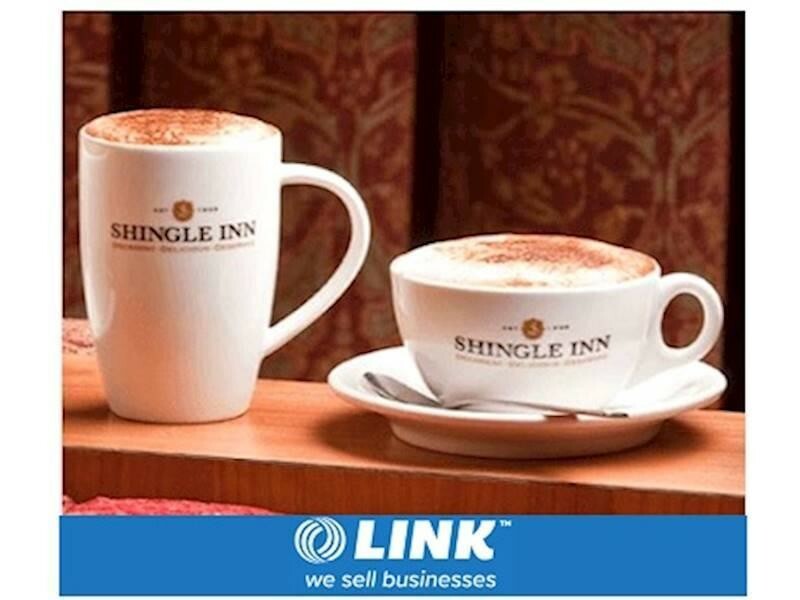 This immaculately presented cafe offers a great menu and high tea options, that allow your future customers to indulge in handmade exquisite treats, decadent cakes and freshly prepared meals, complimented by the superior quality coffee available for dine in and takeaway. 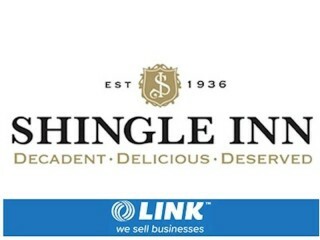 A Shingle Inn is the perfect business for an owner operator, working partnership as a great first step in being your own boss. Click on the "Enquire Now" tab for more information. 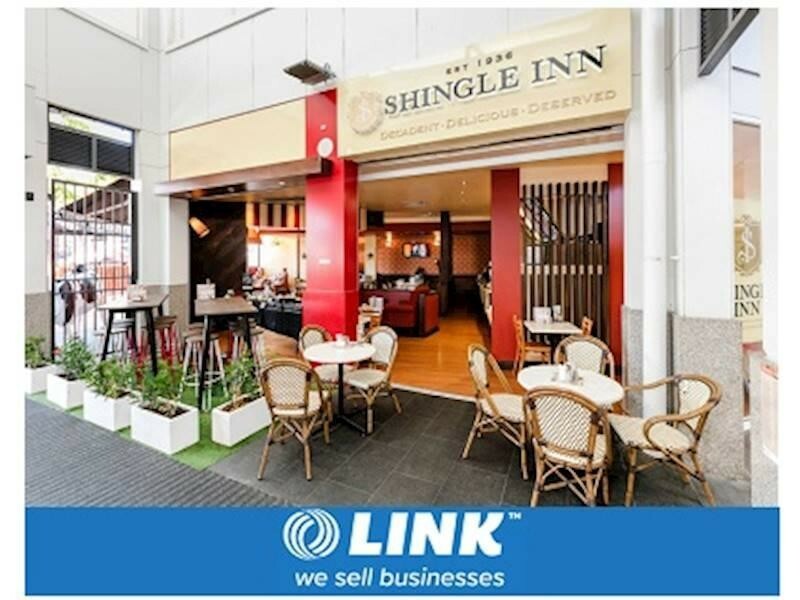 This Cafe/Coffee Shop Business is one of 412 businesses for sale in Brisbane Central, Queensland, and one of 21 Cafe/Coffee Shop Businesses in this region that a business for sale currently has on offer. 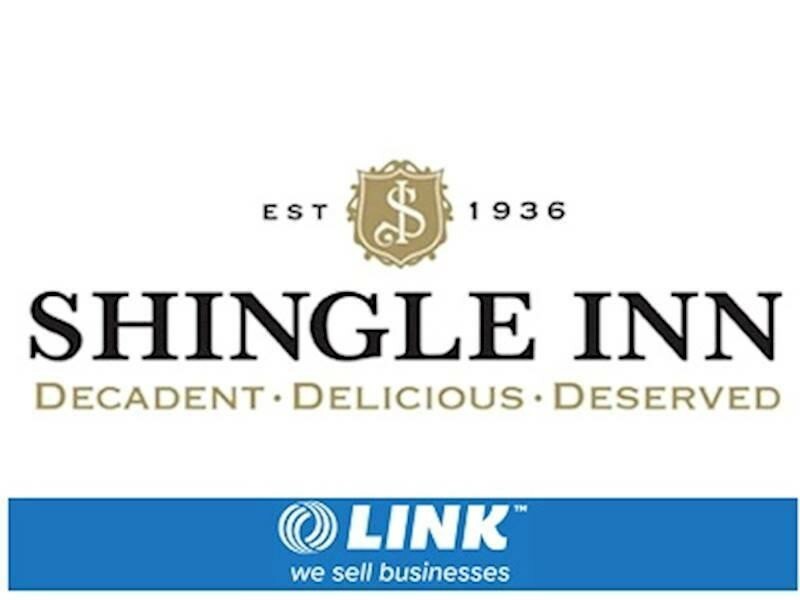 This Cafe/Coffee Shop Business is for sale in Brisbane Central for the asking price of $125,000 and has been marketed for a while and is definitely worth another look as it is sure to be snapped up soon..